This cake is delicious and has juicy splendor on your desk surface warms long . It looks perfect and tastes even better ! 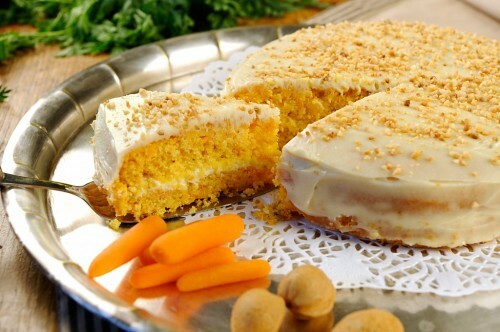 Give sweet carrots with an intense taste of almonds a chance! ( Be baked well as gluten-free or spelled flour ) .